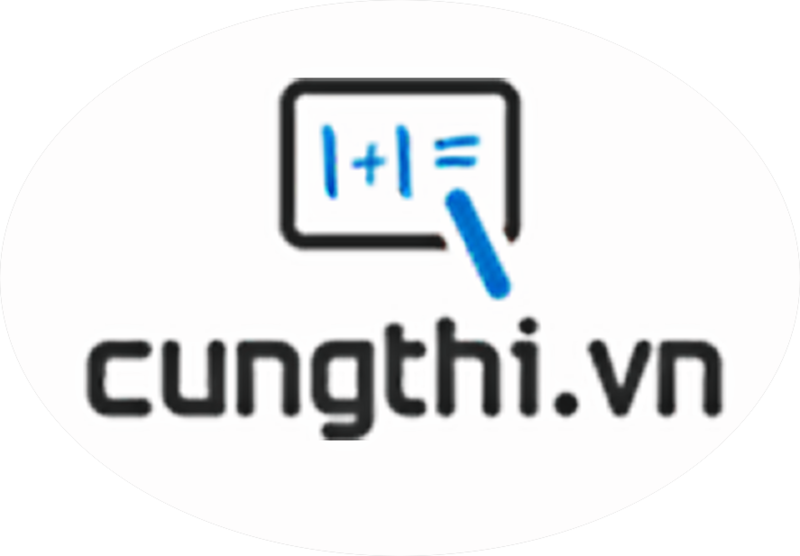 Đề kiểm tra trắc nghiệm 15 phút tiếng anh lớp 11 - Đề số 1 trong loạt bài trắc nghiệm ôn luyện kiến thức về môn tiếng anh lớp 11 do cungthi.vn biên soạn. The higher you hope _______________. The more you must risk ____________ . Everyone knows that smoking effects your health. Group one is food and group two is something for drink. Group one buy food but group two prepares something for drink. Group one is in charge of food and group two prepares something for drink. While group one is in charge of food and group two prepares something for drink. The passengers were killed after the plane crash. All the passengers were dead in the plane crash. None of the passengers were injured in the plane crash. Some of the passengers were injured in the plane crash. A few of the passengers injured and other passengers died in the plane crash. about the each other’s feelings and dreams. She has no intention to give up her hobby. She will give up her hobby because of some reasons. She intends not to continue pursuing her hobby. Her hobby does not interest her any longer. Her hobby is the only thing that she does not intend to give up.